When I visited Pixar in August, there was dozens of Coco artwork lining the walls that I wanted to hang up on my own walls at home. The art and animation presentations also featured bold and visually striking pieces that I could have ogled for hours. Now that the art book has been released, we can all get our fill of the film’s mesmerizing art. But you should wait until after the film is released to read the whole thing! 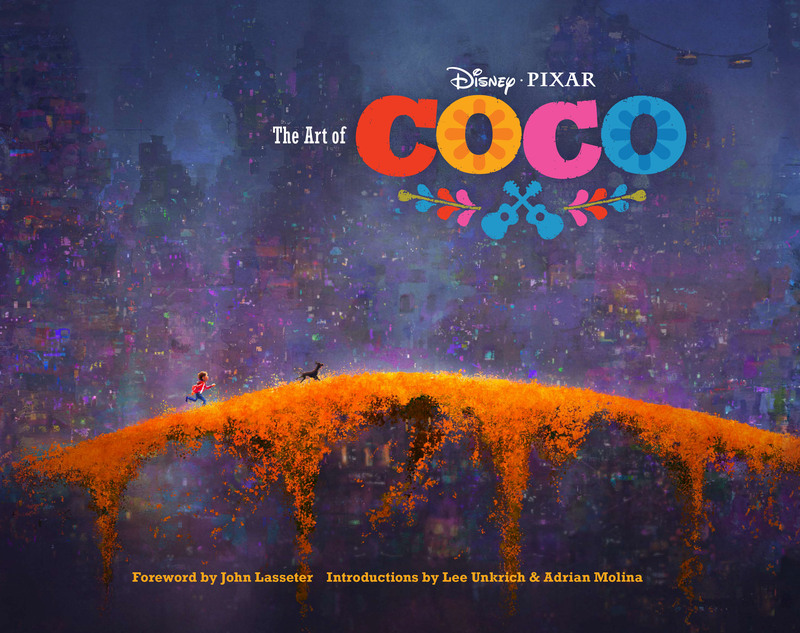 Released by Chronicle Books on October 10th, The Art of Coco, with a foreword by John Lasseter and introductions by Lee Unkrich and Adrian Molina, will indeed be a treasured addition to any collection. Pixar films routinely deal with death, but Coco will transport audiences to a world where death is linked to life. However, this is not a story about mourning. Unkrich and his team took so much care to authentically portray Mexico’s Dia de Los Muertos holiday, which is both a remembrance of departed loved ones and a celebration of life. The Art of Coco is yet another celebration of Mexico, its people, and its culture. Numerous pieces of concept art, sketches, and clay models are included, as well as storyboards and the breathtaking color scripts. Color is what makes The Art of Coco so appealing; it’s saturated with it. Deep, vivid hues of red, orange, and yellow fill the book, as well as warm tones and color palettes. All of this, combined with lush digital paintings, make the artwork come alive on the page. Now imagine seeing it all in motion on the big screen. Along with the dazzling artwork are photographs taken during the research trips to Mexico. The crew members snapped photos of the people they met, as well as the gorgeous scenery and Dia de Los Muertos celebrations. Art of books function as learning tools for animated films and this one is no different. 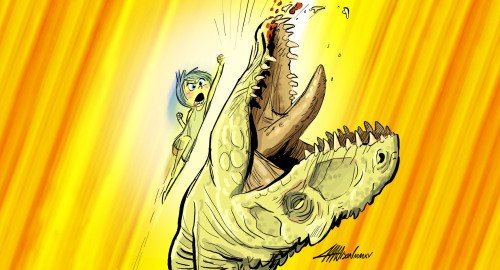 The artists detail their processes from character design to lighting to storyboards. 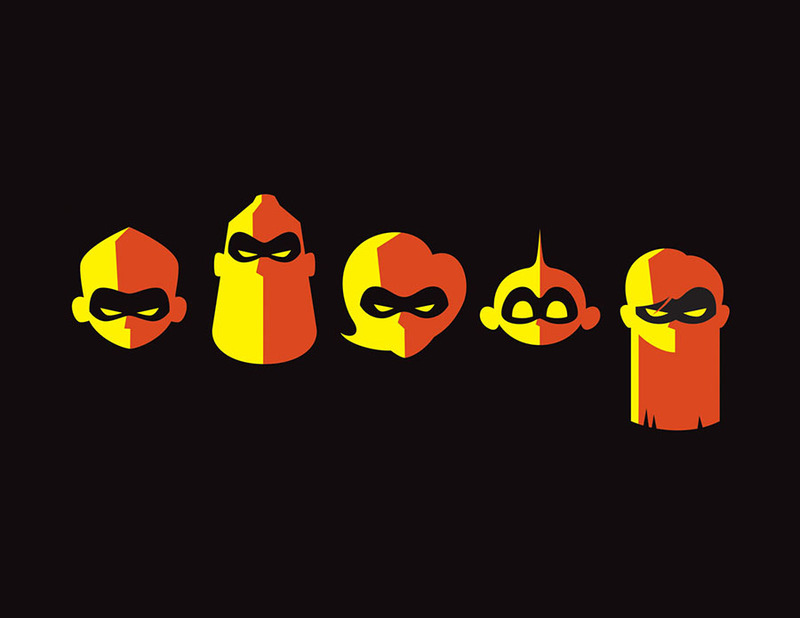 These insights help animation fans broaden their knowledge and their appreciation. The amount of meticulous and precise details just can’t be overstated, especially with a film like Coco. The sheer breadth of the land of the dead alone is astounding. But it’s not only the artists who have a space in The Art of Coco. Because the film is centered on Dia de Los Muertos, the cultural consultants who were hired provide more background on certain customs and traditions. Their expertise was not only an asset for the film’s accuracy and respect; it informed the story as well. Much of the crew aiding Lee Unkrich on his vision are Mexican, including co-director Adrian Molina, who shares a songwriting and screenplay credit. Molina and the other artists, like character art director Daniel Arriaga, sketch artist Ana Ramirez and character modeling artist Alonso Martinez, drew from their own experiences, family, and heritage to shape Miguel’s journey. One of the many joys in poring over this book was reading about their pride at being involved and sharing a bit of themselves. It’s evident, as Lee Unkrich writes in the introduction, that this is both a personal and a universal film. The Art of Coco is overflowing with stunning imagery and is an excellent companion to the film. 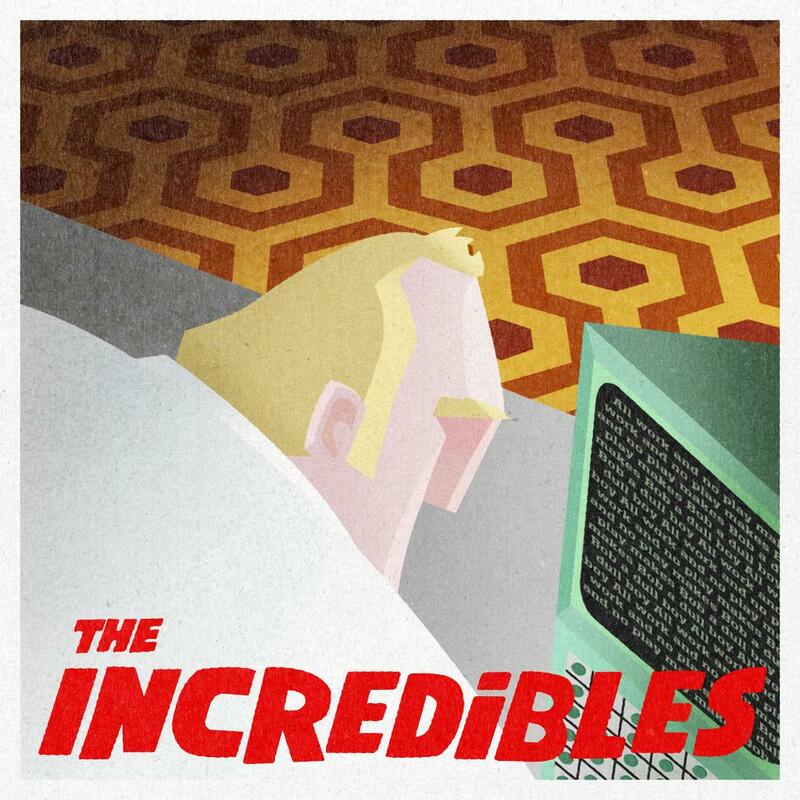 Back in June, Boston’s Museum of Science opened The Science Behind Pixar, an interactive exhibit that gives guests the chance to learn about the math and science in Pixar films. I was lucky enough to attend this weekend, and it was quite an enriching experience! The exhibit was set up to focus on each aspect of Pixar’s production and animation process. There are sections devoted to modeling, rigging, animation, lighting, surfaces, simulation, and more. It’s all presented in a unique, eye catching way. Visitors not only get to see how the films are created firsthand, but it’s also hands on. Since the Science Behind Pixar deals with STEM concepts (science, technology, engineering, math), it was all informative and educational, but like Pixar films, it was also a lot of fun. Those who may not be interested in math or science could find their opinions changed when visiting. The same was true for Colin Thompson, a Pixarian who is responsible for painting surfaces. He was never a fan of math in school, but changed his mind when he saw how it could be applied in a fun, useful way at Pixar. 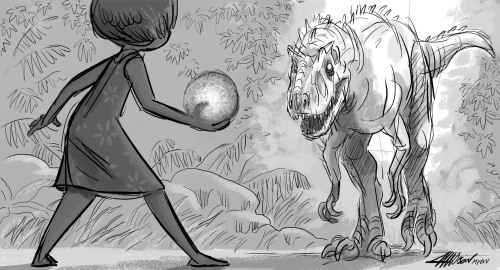 Thompson is just one of many Pixarians sharing their experiences of working at Pixar and what their jobs entail. Video of Pixarians are stationed throughout the exhibit, and these can be played alongside the actual sets. One familiar face is Jerome Ranft, a sculptor at Pixar. Early Finding Nemo color scripts, by Pixar veteran Ralph Eggleston. The artwork is impressive as ever. Seeing Eggleston’s work above, as well as others, stays true to that famous John Lasseter quote: “Art challenges technology. 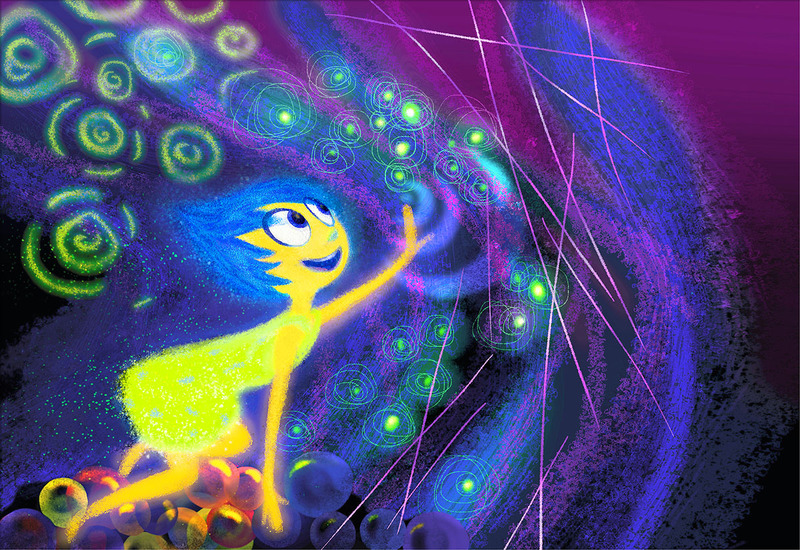 Technology inspires the art.” The Science Behind Pixar is the perfect blend of both. It not only seeks to educate, but also to inspire wonder. This exhibit will remain in Boston until January of 2016 and other cities will soon be added to its five year tour. Brave opens in the US & Canada on June 22, 2012. Looks like Brave is shaping up to be a wonderful film! Your thoughts? A Look at the Architecture of Cars 2! A goldmine of never-before-seen concept art from Cars 2 has just been revealed via ComingSoon.net! Take a look at Pixar’s auto-interpretations of real life landmarks, including Paris’ Eiffel Tower, and London’s House of Parliament. The following descriptions have been provided by the studio. Paris: "Pixar reimagines Paris’ iconic Eiffel Tower in Disney•Pixar’s Cars 2. While the real Eiffel Tower was built in 1889, artists from Pixar Animation Studios began "CARifying" it in June 2009. Concept art showcases the "CARified" elements—the arches at its base take the form of wheels topped by car grill facades; the Tower’s top sports a modified spark plug and car antenna." London: "Pixar reimagines London’s New House of Parliament and Big Ben in Disney•Pixar’s Cars 2. Concept art created in July 2010 showcases the "CARified" elements. Big Ben is transformed into Big Bentley, with spark plug towers, car grill arches and classic Bentley hood ornaments. The rest of the Parliament has car grills and headlights built into the façade with spark plugs on the spires." Porto Corso: "Pixar reimagines the signature casinos of the European Riviera in Disney•Pixar’s Cars 2 with the fictional Porto Corsa Casino in Italy. Concept art created in July 2010 showcases the "CARified" elements – instead of lion statues on the building corners, Pixar artists created car statuary details." See the architecture of Cars 2, only in theatres on June 24, 2011. Toy Story 3 at The Magic of Disney Animation! The folks over at WDWNewsToday have relayed some fantastic Toy Story 3 images coming straight from Disney’s Hollywood Studios in Florida! The display (some of which is featured to the right) is housed at my favorite non-ride, The Magic of Disney Animation! This particular attraction includes a preview of upcoming Disney and Pixar ‘toons and it looks like the building recently switched The Princess and the Frog’s display with art from the Toy Story series. Yes, that includes never before seen art from the highly anticipated sequel! The glass cases pictured in WDWNT’s article contain everything from concept art, color scripts, and storyboards to memorabilia, movie stills, and even some really cool Buzz and Woody statuettes made in a 3D printer! There’s also a great retrospective of the last two films. I’m especially impressed with the character studies Pixar did for teenage Andy; check out all those hairstyles they tried. It’s also interesting to see the development that went into many of the new characters that are actively being revealed. After seeing all of this, I’m more than excited to find out what other goodies will be included in The Art of Toy Story 3! You’ll definitely want to take your time when looking at each photo! Everything I mentioned above (and much more) is available at the original post; note that you’ll have to scroll through other DHS pictures. Have any of you seen this Toy Story 3 display in person? If not, have you been to this particular attraction in the past? This afternoon I was sent some exclusive images from Toy Story 3 production, so as you can imagine, I was very excited to show you guys! 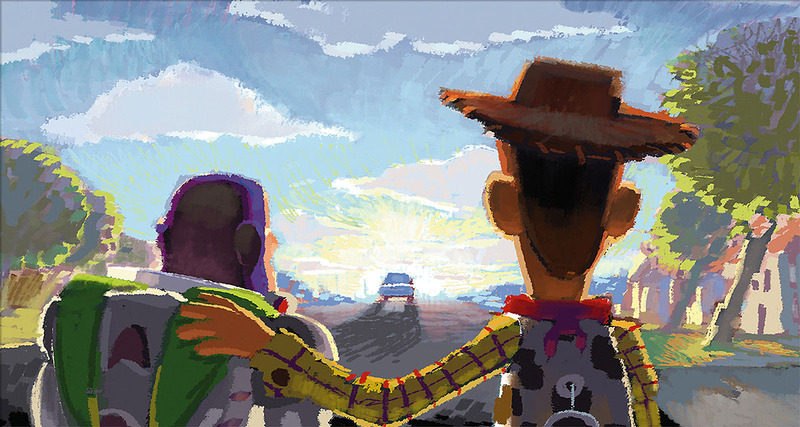 These pieces are part of Toy Story 3’s color script, a visual representation of the film that allows for the lighting department to correctly illuminate each scene. Both were painted by the very talented Dice Tsutsumi, art director on the highly anticipated sequel. You may recognize the paintings from two distinct shots as seen in the trailer. They contrast each other well, not just in color saturation but in emotion. For example, the first color script depicts young Andy enjoying his toys around the TV while the second is from a later scene in which the toys are discussing at Sunnyside Daycare — after their departure from Andy. Click on each image to see a larger version.